Shelving is a modernist’s best friend, but while large bookcases or long credenzas offer plenty of storage, they take up all your space. That’s why we love this Large Teardrop Shelf—hang it in your more awkward corners for extra (and extra stylish) storage space. Open shelving is a great way to stay organized both physically and mentally. When everything is on display, you have to keep yourself on notice all year long to keep things from getting too cluttered. 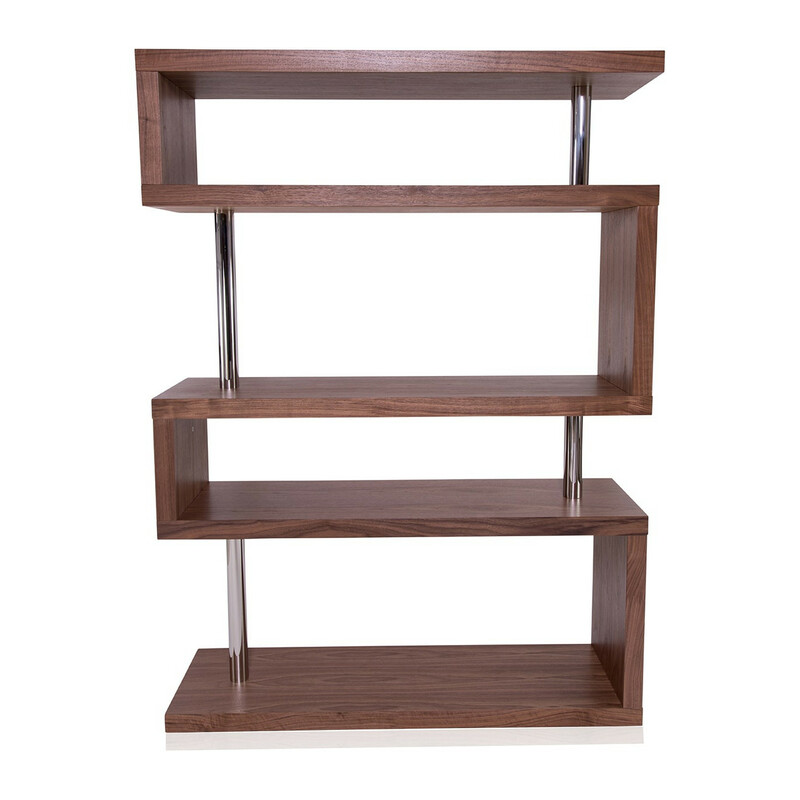 The UrbanMod Accent Shelves Bookcase works well as both a bookcase and a room divider, so you don’t have to buy as many pieces of MCM furniture (another resolution). 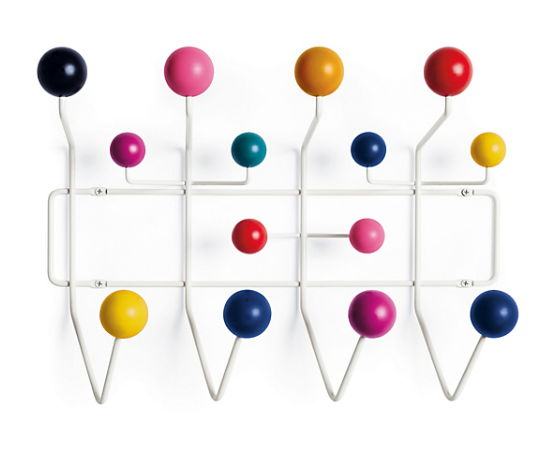 Chances are, you already know the Eames Hang-It-All pretty well, being the midcentury enthusiast you are. However, if you don’t already have one, here’s your friendly reminder to finally pull the trigger and get this on your wall! Keep your coats orderly by your front door or even organize your scarf collection in your bedroom. 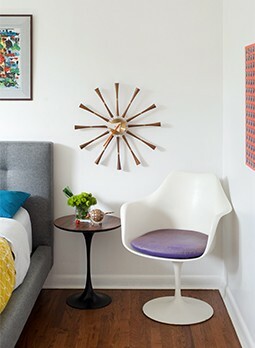 Nobody is a stranger to storage ottomans, but finding one that isn’t bulky and matches your other pieces is another story. 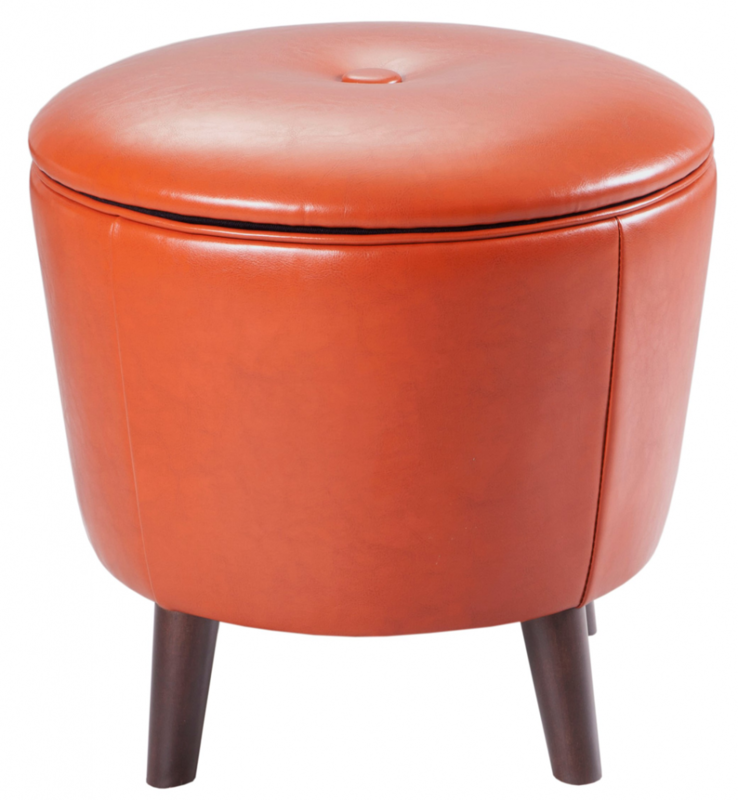 Luckily, we tracked down the Retro Storage Ottoman, which has splayed legs, great mid mod colors and even has that classic Naugahyde look. 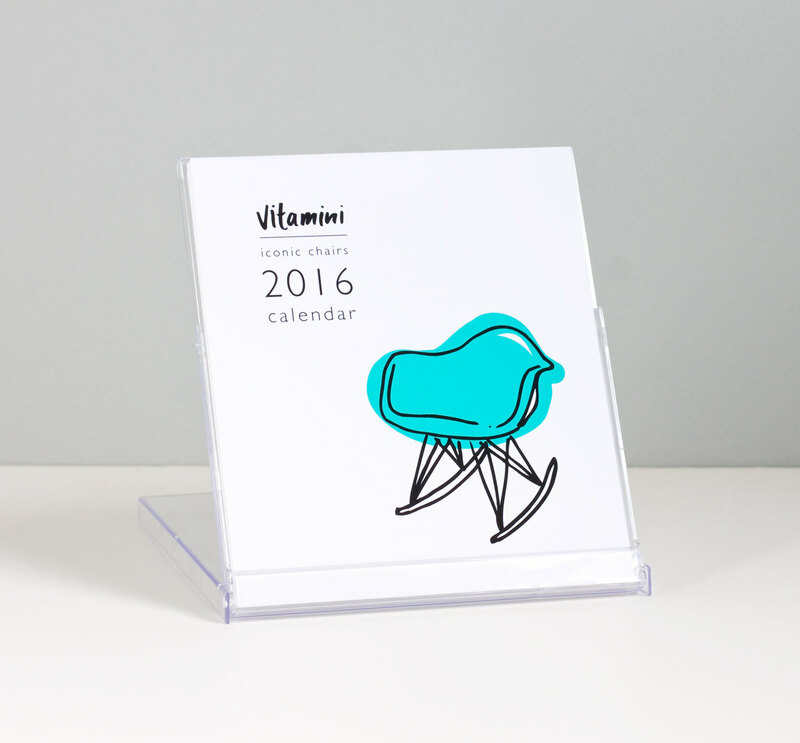 Looking for a calendar for your wall that won’t mess up your midcentury vibe? 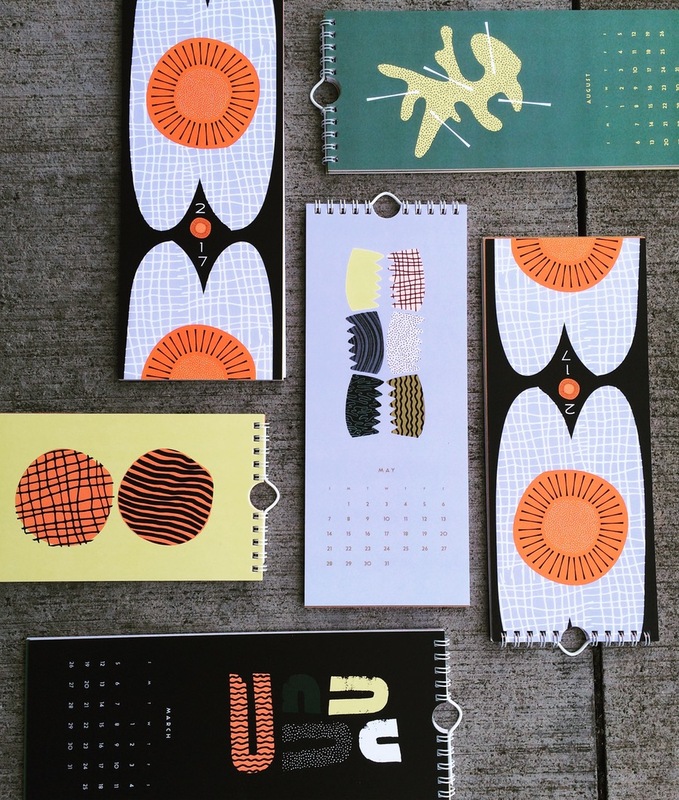 The 2017 Midcentury Modern Calendar from Mezzaluna Studio has graphic prints inspired by all your favorite designs of the ’50s and ’60s, ensuring you actually pay attention to your calendar this year. Ladies, what is your jewelry situation? Do you have necklaces tangling up constantly? Bracelets getting lost in the bottom of your purse? 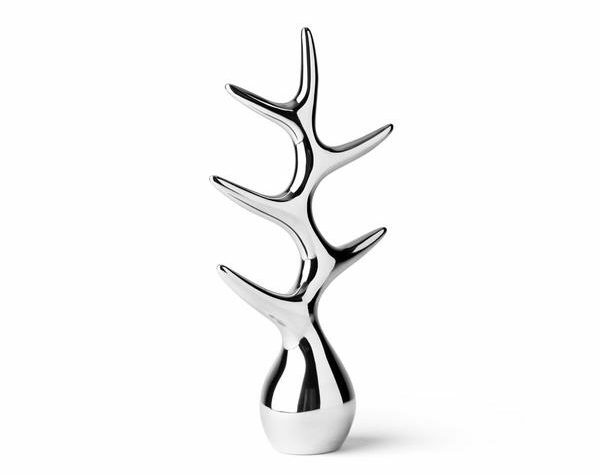 Get everything nice and organized with a jewelry tree, particularly this Danish-style Menu Jewelry Tree to match your clean, modernist vibe. Last but not least, the best way to start the year off right is to keep track of time. If you’re going to keep your meetings and appointments, you might as well do it in style. 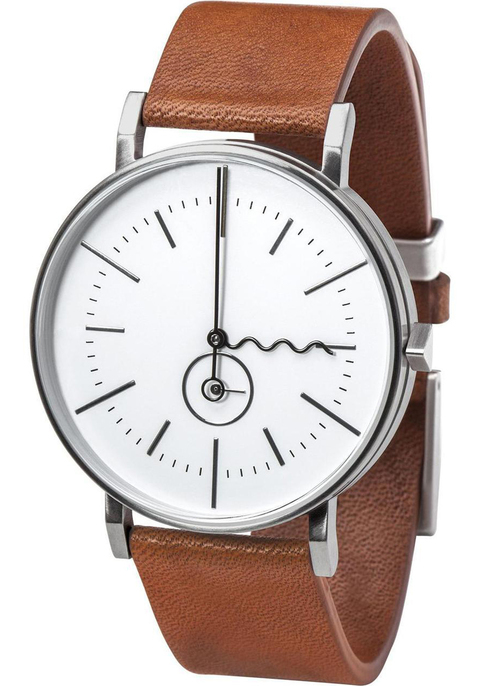 Slap the AARK Tide Watch in Silver and Brown on your wrist and let the sleek lines and wiggly hour hand keep you on top of things.